It’s crazy to think we’re upon the 20th anniversary of Pink Floyd’s last album and tour. 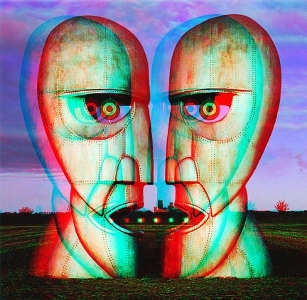 This recording is from the opening night of their Division Bell Tour in Miami, at Joe Robbie Stadium, on the 30th of March 1994. It’s a surprisingly good audience recording. Although there are some problems with sound levels and a few glitches I had to fix. Pink Floyd’s performance is top-notch. Here’s the playlist. Enjoy! Looking forward to this one, thanks doc! Doc, I really enjoy the podcasts, especially of Pink Floyds 1994 tour. Please post more from 94. Thanks for your efforts and your comments about how you put these together. Nicely done. Doc, I’ve been out of work, disabled without any benefits, for a few years now . I have listened to and enjoyed your podcasts for quite a while too. I apologize for never sending any donations. I really wish I could. I don’t know why I’m telling you this but, there it is. Anyway, Thanks again . Take care and God bless. Cheers Doc. Looking forward to this. As always it is a pleasure to listen to your latest podcast. You are keeping the music alive and deserve all the praise you get!